sesame seeds have top health benefits such as improvement in hair growth, diabetes among others. 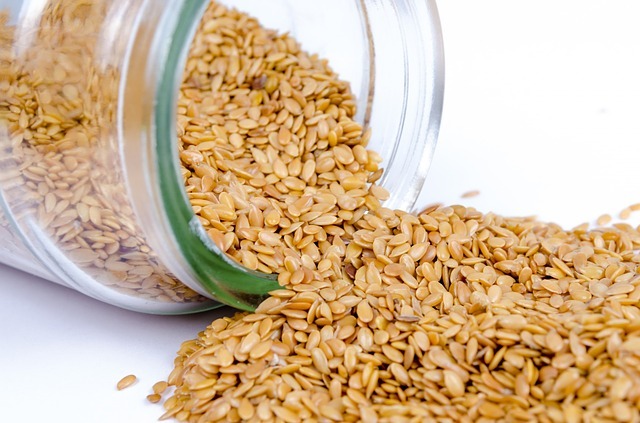 Here are top 10 benefits of sesame seeds plus some beauty benefits. Get all the healthy benefits of eating sesame by adding them to your meals. Sesame seeds have great health benefits and are probably one of the oldest oil seeds existing today. They provide multiple benefits due to their rich level of magnesium, calcium, iron, copper, phosphorous, zinc, fiber among others. These seeds are not only healthy. It also does have beauty benefits. They are one of the most beneficial seeds in the world today having lasted for over 3000 years and counting. Eating sesame seeds can super boost your immune system adding to your overall wellbeing. And yes, it is absolutely healthy and nutritious to consume sesame seeds raw. You can choose from either the white sesame seeds or the black seeds and again, they all have great benefits. Just a little difference in taste as the black sesame is very strong as compared to the white sesame seeds. Continue reading to uncover some breathtaking benefits of eating sesame seeds and even a good reason to start adding them to your meals regularly. Streptococcus which is one of the most common bacteria responsible for bad oral health can be combatted with sesame seeds. Chewing a spoon full of sesame seeds have been proven to tackle those bacteria in the mouth. You can also use oil from sesame seeds for oil pulling or you can also check out these alternative methods of treating bad oral health as well as removing tartar and plaques from teeth. Have you been experiencing bone issues lately like fractures? It could be that you lack calcium and sesame seeds may just be what you need. When you are calcium deficient, you’ll be advised by your doctor to eat foods that are rich in calcium and zinc to help fight the deficiency. And guess what? Sesame has it both. Sesame seeds are also packed with sufficient copper and other minerals that may help reduce joint pain and inflammation. Are you so concerned about your skin? Do you want to prevent wrinkles and pre-aging? Sesame oil does that and more. This oil is good for your skin as well as your hair. Sesame seed oil prevents harmful ultraviolet rays of the sun from damaging your skin. Looking for other alternatives? Did you know radiation can cause massive harm to your DNA? Sesamol from sesame seed and sesame oil has been proven to protect you against DNA damages caused by radiation. Finally, something for alcohol lovers. We all know the side effects of alcohol abuse. The effects on the liver, kidney among others. Well, the good news is that sesame seeds help the liver to decompose the harmful effect of alcohol in the body as well as removing substances that generate poison in the body helping you maintain a healthy liver. We now know the top 10 benefits of sesame seeds. Can we also find out some creative ways of adding sesame to our diet or meals regularly? Sesame seeds can be eating raw and as said earlier, this is healthy but have a slightly bitter taste. So, if you’re not happy eating sesame seeds raw, then you can incorporate them into your meals. Sesame seeds can be roasted, crushed and sprinkled over your salad for a great taste and health benefits. You can also prepare a sweet sesame milk by soaking 1 cup of sesame seeds into 2 cups of water overnight. Blend into a smoothie in the morning and drink. You can also keep it in the refrigerator to add a chilling taste. 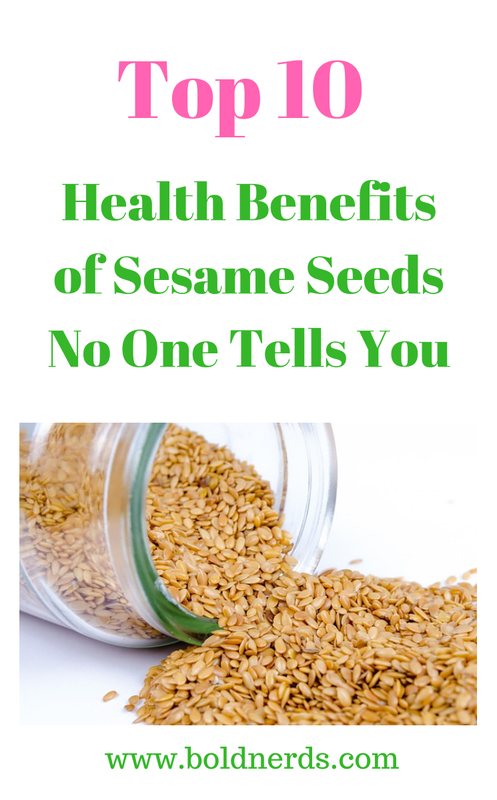 You can see the benefits of sesame seeds are breathtaking but that’s not all. Sesame seeds can also prevent anemia due to their rich iron property as well as controlling blood pressure. Sesame seeds are full of high quality and healthy protein which make up to 20 percent of the seed. They are also good for baby’s health especially for rashes and improving their sleep.